If you’ve had your fill of rest and relaxation and are eager to see what Tenerife has to offer, you’ll be pleased to hear that there is a wide selection of activities available suitable for all types of travellers to enjoy. Since Tenerife is surrounded by water, there are plenty of aquatic activities available, as well as lots of other land activities for those who aren’t water babies. 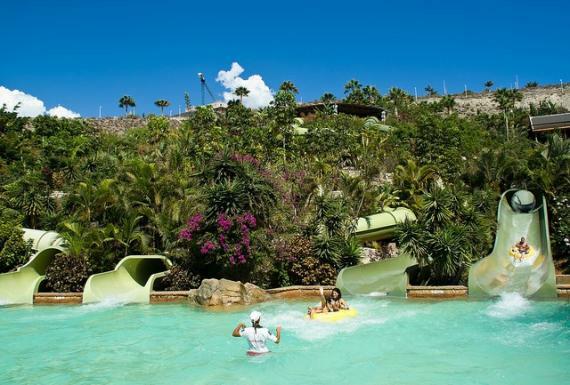 Siam Park is one of the very best water parks in Europe and is a must-visit during your time in Tenerife. Open every day, this attraction features a mix of adrenaline-pumping slides such as Kinnaree, as well as laid-back rides like the Mai Thai River. There are also many areas specifically for children, as well as a choice of cafes, kiosks and restaurants which serve food and drinks throughout the day. Tenerife offers plenty of excursions suitable for the whole family to enjoy, one of the most popular being a boat trip to see whales and dolphins. There are various itineraries and durations available, most of which last 3-5 hours and include lunch and drinks. The waters surrounding the Canary Islands are teeming with maritime life, so you’ll have a fantastic chance of spotting some bottlenose dolphins or pilot whales whilst you’re out there. 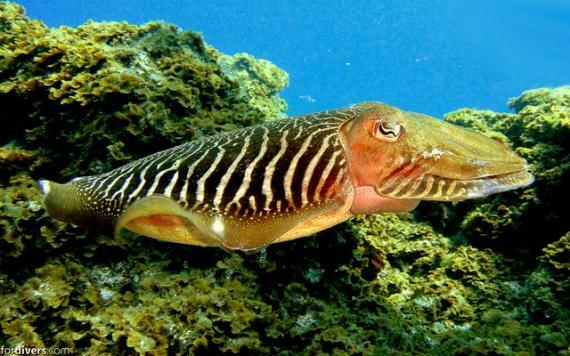 If you’d like to get a closer look at Tenerife’s aquatic animals, how about a submarine safari trip? 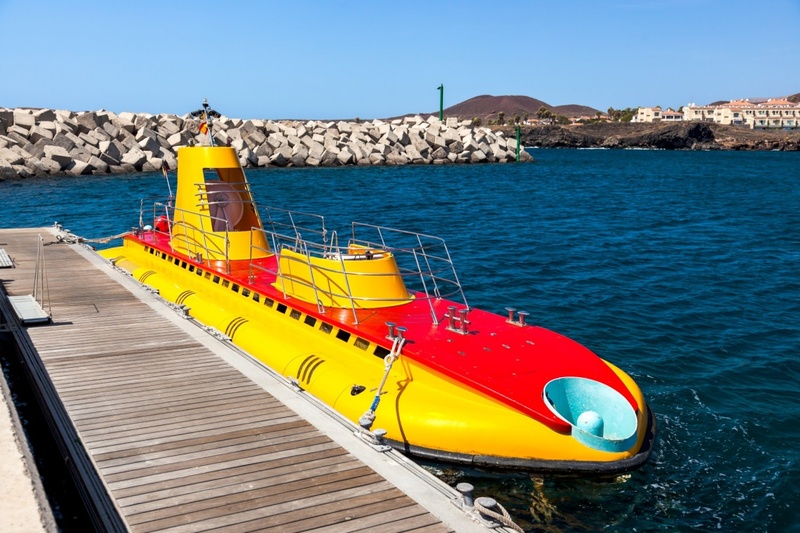 You can board a bright yellow submarine from the harbour at Amarilla Golf which will take you under the ocean for the opportunity to see loads of stingrays, several species of colourful fish and eels. For the chance to come face-to-face with some underwater life, head to El Puertito with your diving gear. 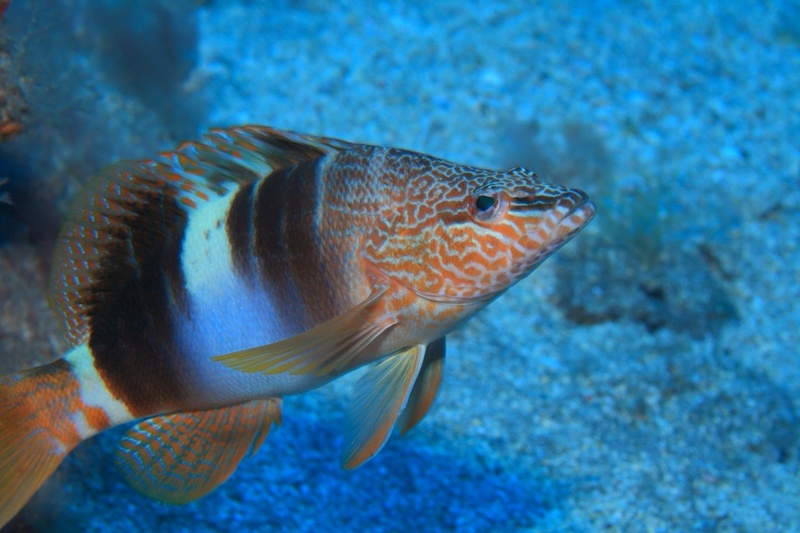 This site is one of the most popular diving hotspots in Tenerife and is teeming with a plethora of brightly coloured fish. If you swim out far enough, you might get lucky and catch a glimpse of a turtle or two. Hiking enthusiasts won’t want to miss the chance to climb up to Spain’s highest peak – Mount Teide. You can drive up to the top of the Teide National Park where you can take the cable car a portion of the way up the volcano. From this point, providing you have a permit, you can begin your 180m climb to the summit, where you’ll be rewarded with unparalleled views which stretch across Tenerife and over to the neighbouring Canary Islands. 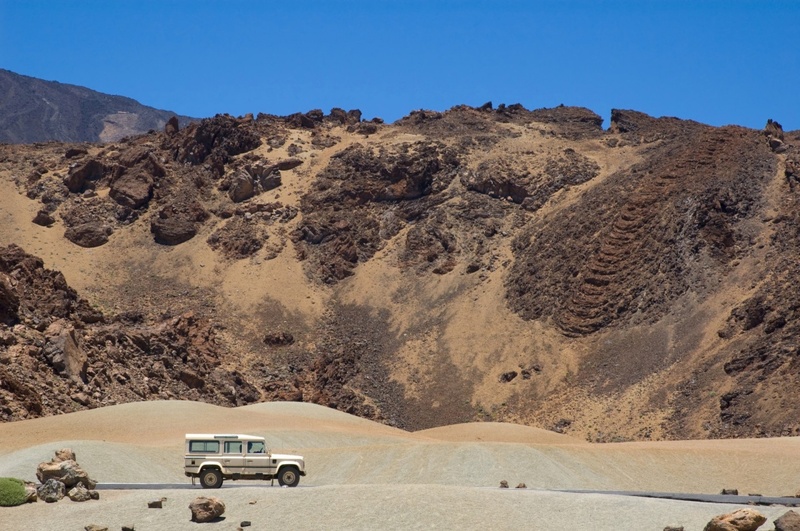 If you don’t want to climb to the top of a volcano to see the whole of Tenerife, consider going on a Jeep safari. One of the best ways to explore the island, a Jeep safari will take you to places most visitors never get the chance to see, thanks to your qualified and knowledgeable Jeep driver and tour guide. Another way to discover the island is on a helicopter ride. 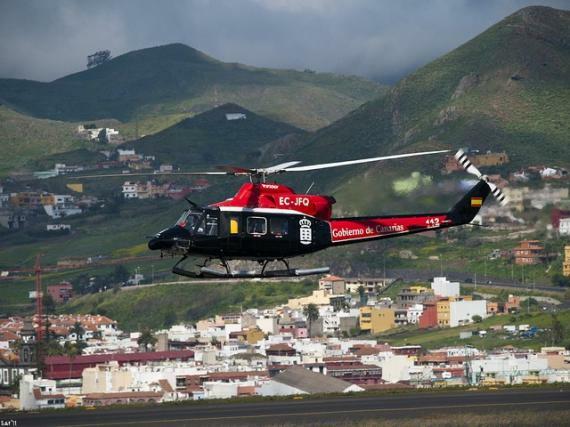 Helidream Canarias is based in Adeje and offers a selection of different itineraries which take in various parts of Tenerife. You can choose to take a complete island tour, explore the coasts and beaches or discover the various valleys and mountains. Lovers of the great outdoors won’t want to miss the chance to tackle the obstacle courses at the Forestal Park in La Esperanza. There is one section for adults and one section especially for children, so everyone can enjoy this fun-filled day out. If you’re not too keen on the idea of climbing and balancing, you’re bound to love the park’s numerous ziplines which allow you to soar through the air like a bird. Thanks to Tenerife’s superb year-round climate, golf is always an option – no matter what time of year it is. There are several courses peppered throughout all areas of the island, some of which are of championship standard. Buenavista Golf is one of the most popular 18-hole courses which features breathtaking sea and mountain views.